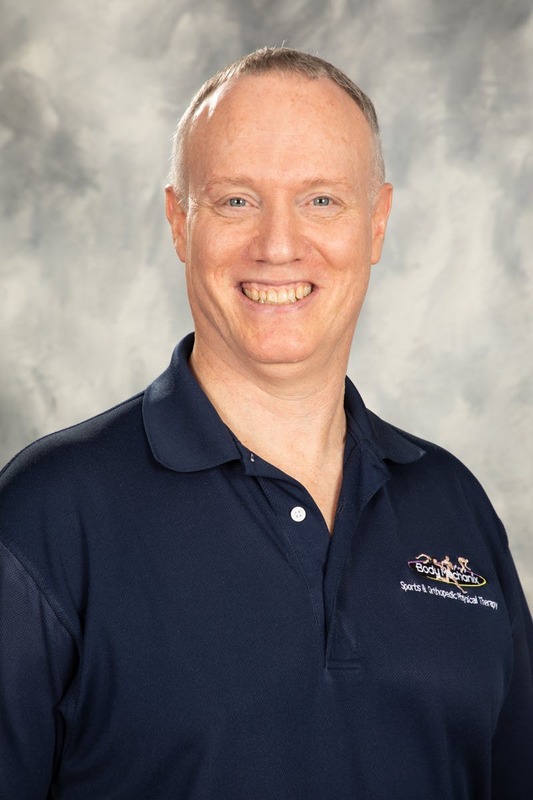 Co-owner, and founder of Body Mechanix Physical Therapy Inc. in 1999 and previous part-time faculty at Mount Saint Mary's physical therapy program. Mark is a graduate from California State University, Northridge in 1988. Since then he has participated in many continuing education programs including a 1 year training in manual therapy. With 20 years of experience, Mark has had the opportunity to be exposed to several different clinic settings which helped him in taking the best of all offices and formulating what he believes to be an excellent clinic for patients to recover and staff to work for a life changing overall experience for our clients and us. Mark has lived in Simi Valley since 1968. He is married with 3 beautiful girls, attends Cornerstone Community Church, enjoys mountain biking, Green Bay Packers football and time with friends and family. Andy received his Doctor of Physical Therapy degree from the University of Southern California in 1999. He has participated in extensive continuing education, including a year long orthopedic physical therapy training program. 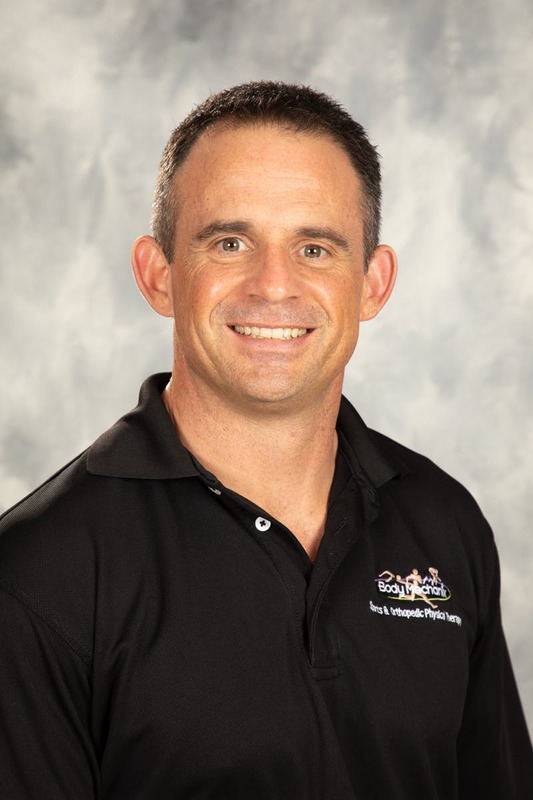 Andy has been practicing in orthopedic physical therapy for nine years and has been with Body Mechanix since moving to Simi Valley in 2001. He is a member of the Orthopedic Section of the American Physical Therapy Association. Andy and his wife Kim (a pediatric physical therapist) are blessed to have two young children. 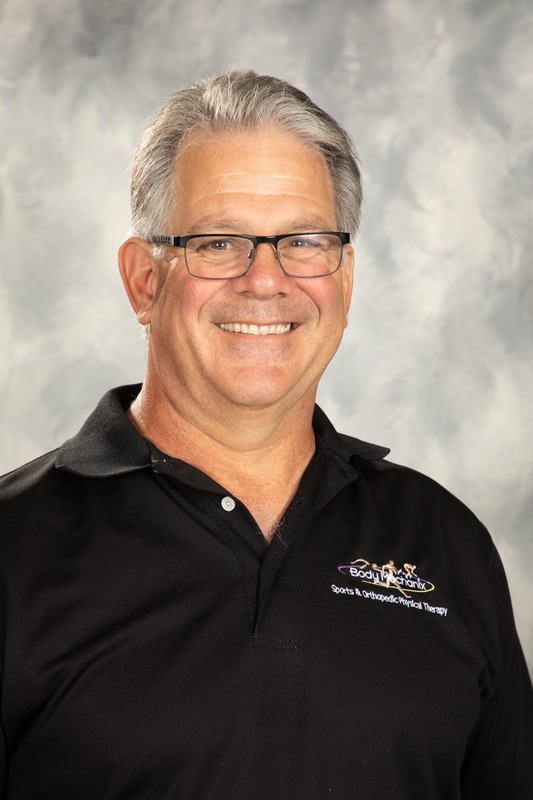 When he's not playing with the kids, Andy enjoys hockey, golf, and USC football games. FIGHT ON TROJANS!! Erik received his Master of Physical Therapy at California State University, Sacramento in January, 2004. He also received a BA in Physical Education with an option in Athletic Training from California State University, Northridge in 1993. In addition, Erik worked as a Licensed PT Assistant for 11 years in a outpatient orthopedic setting. His continuing education experience includes 3 long term manual therapy courses and numerous weekend seminars. The very important first point of contact with Body Mechanix is our fantastic Front Office staff. They are here to asssist you with patient intake, scheduling, insurance verification and all of your office needs. Our physical therapy aides are here to assist the therapists and to make sure that each patient has a pleasant experience.